International Business Machines Corporation, incorporated on June 16, 1911, is a technology company. The Company operates five business segments: Global Technology Services (GTS) and Global Business Services (GBS), Software, Systems and Technology (STG), and Global Financing. GTS provides IT infrastructure and business process services. The Company, through its IBM Watson Health Cloud platform, collects clinical, research and social data from a range of health sources and creates a cloud-based data sharing hub. The Company’s STG segment provides clients with infrastructure technologies. In addition, STG provides semiconductor technology, products and packaging solutions for IBM’s own advanced technology needs. 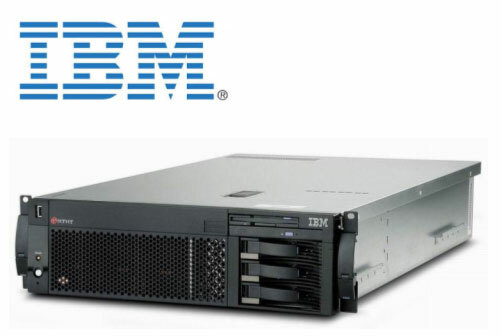 STG includes Servers, a range of high-performance systems that address capacity, security, speed and compute power needs for businesses, organizations and technical computing applications; Storage, which offers a range of software defined storage solutions, disk and tape storage systems and Flash storage and solutions, and Technology. 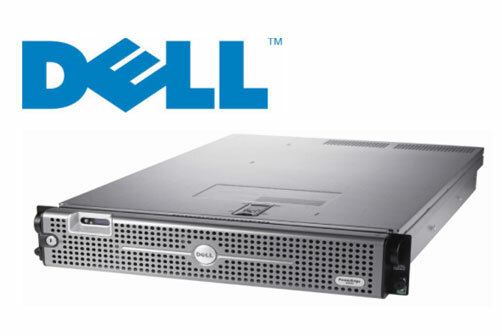 Dell Inc., an information technology company, provides a range of technology solutions worldwide. The company offers client computing devices, including desktop personal computers, notebooks, and tablets; rack, blade, tower, and hyper scale servers for enterprise customers and value tower servers for small organizations, networks, and remote offices; networking solutions; and storage solutions, including storage area networks, network-attached storage, direct-attached storage, and backup systems. It also sells peripherals, including monitors, printers, projectors, and other client and enterprise peripherals, as well as third-party software products. In addition, the company offers support and extended warranty services, enterprise installation services, and configuration services; and infrastructure and security managed services, cloud computing and infrastructure consulting services, and security consulting and threat intelligence services. Further, it provides applications services, such as application development and maintenance, application migration and management, package implementation, testing and quality assurance functions, business intelligence and data warehouse solutions, and application consulting services; business process services comprising back office administration, call center management, and other technical and administration services; and system management, security software, and information management services. Additionally, the company offers financial services, including originating, collecting, and servicing customer receivables primarily related to the purchase of its products. It serves corporate businesses; educational institutions, government, health care, and law enforcement agencies; small and medium-sized businesses; and consumers directly, as well as through retailers, third-party solution providers, system integrators, and third-party resellers. Dell Inc. was founded in 1984 and is headquartered in Round Rock, Texas.